This pub has changed and all for the better. Give it a try. Whoops - beer range has shrunk and the place was empty (on market day). Perhaps there is something happening behind the scenes? Whats going on with this pub? 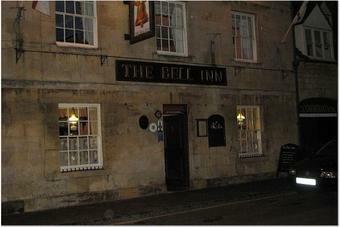 Pub located on the hight street of the village, has a nice interior and a big beer garden. 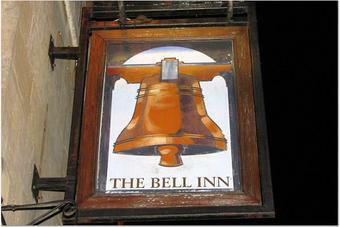 Good selection of real ale and lager on draught, the food was very good and reasonable price.